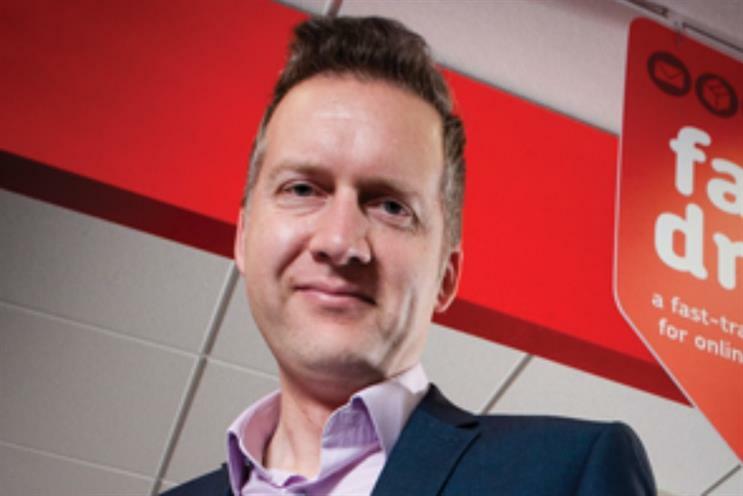 Pete Markey, chief marketing officer, Post Office, reviews The Trend Management Toolkit: a Practical Guide to the Future. I have always been fascinated by the future. Maybe it’s the diet of low-budget sci-fi TV shows and films I grew up with, but somehow the idea of seeing into the future is something that always grabs my attention. My challenge, therefore, when approaching this book was whether this ‘toolkit’ was indeed the answer to my prayers. This is a classic management textbook in its look and feel, so at first glance it’s less attractive than it should be, given the importance of its content and the rich pedigree of its author, who advises leading household, global brands on the future. So, don’t be put off by the cover or layout. In the book, Kjaer presents her methodology for spotting global trends. Importantly, she also provides practical tools and approaches to help companies analyse these market changes (always the tricky part) and then determine the correct course ahead. 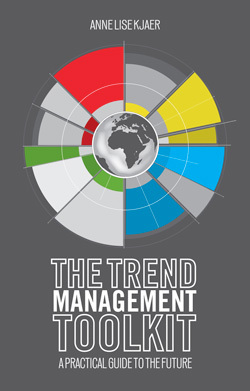 It’s a broad and practical toolkit, including how to create your own "trend atlas" and "use trends in action". The book draws out some very practical case studies and research projects, which any organisation can use. The important part of the book is the author’s clear desire for readers to fundamentally shift their thinking from being followers (at the mercy of market conditions) to market leaders who are far more in control of their company destiny than ever before. Kjaer frames this powerfully as requiring us to switch from "autopilot to mindful contempla­tion" – in other words, don’t sleepwalk into a company car crash, when you have the tools in front of you to fix it now. A great challenge apparent to me from reading this book is the clear need to create time and space to be able to look into the future and plan your course of action. You need, as Kjaer says, to "allocate time to think about the future you want to create" – powerful stuff. Carving out real thinking time is hard and this has forced me to think again about how I prioritise looking at the future, not just the here and now – a wise lesson for any marketer. 1 Shape tomorrow today. View the future through the lens of four new Ps: people, planet, purpose and then profit. All four together in perfect balance are vital for a sustainable future business model. 2 Balance analysis with informed intuition. Think outside the box and realise that analysis alone won’t help you predict or respond to the future. 3 Shift from 2D to 4D thinking. 2D is just about the short-term road ahead through a sector-only view, whereas 4D is about considering a far broader perspective of elements at play in society, culture and more. 4 The people factor is key. Real success for organisations lies in how they engage with people and the world; moving from focusing on ‘business’ to ‘betterness’ for customers. 5 Think from the outside in. Gather and reflect on key influences hitting your organisation. Don’t become too internally focused. 6 Allocate time. Make time, using the data in front of you, to think about the future you want to create for your organisation.